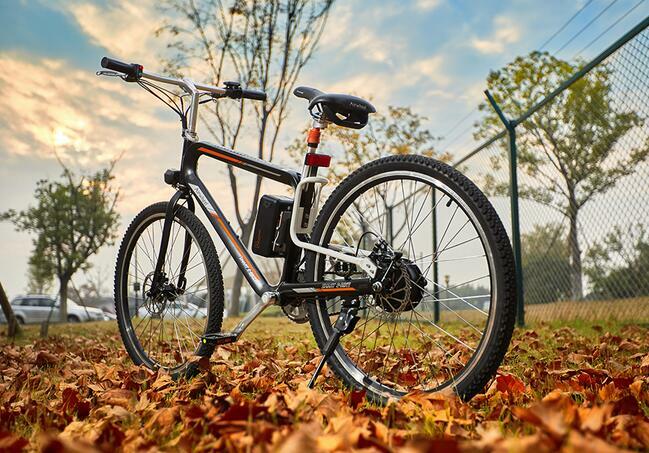 Abstract: The global e-bike market is well-positioned for continued growth, mainly in the Li-ion battery segment. Airwheel keeps its momentum to release new e bikes, like the R8 electric mountain bike. E-bikes continue to be the highest selling electric vehicle on the planet, with nearly 35 million unit sales forecast for 2016. Improving lithium ion battery technology is resulting in e-bikes that are lighter, lower in cost, and remarkably similar to traditional bicycles. An Airwheel R8 triangle electric bike allows you to bike more often, in more places — and for those who rarely bike at all, it creates a compelling, every reason to do so. R8 trekking bikes has upgraded many details to improve riding comfort. It chooses the triangular structure formed by a bending long pipe, with an aluminum alloy casting to lock the joint, leading to high performance of crush resistance. R8 is also designed with the adjustable operating rod allowing riders to get the most comfortable riding posture. As we know, the traffic congestion has become commonplace and it can lead to drivers becoming frustrated and engaging in road rage and road rage can lead to altercations, assaults, and collisions which result in injuries and even deaths. Hence, R8 was born in time to shoot the troubles. 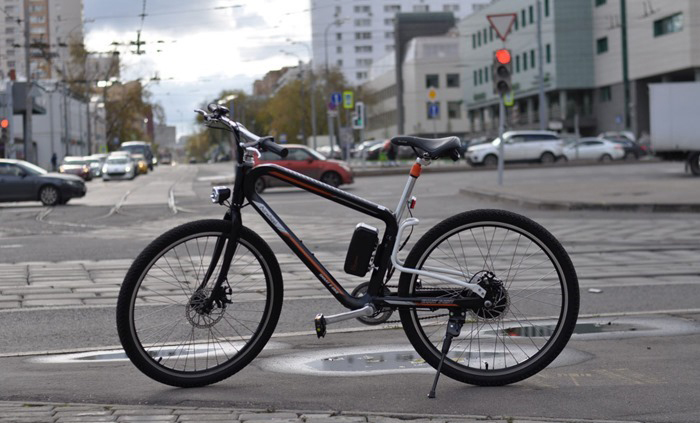 Moreover, R8 electric cross bike is a sports utility vehicle with excellent traffic ability. Its 26-inch jumbo tires enable R8 to conquer any terrain. Negotiating the rugged terrain or go downing the steps is just a piece of cake. Moreover, its brushless motor provides strong power with steady and continuous power output to ensure a smooth ride. The shock mitigation systems under the saddle enable riders to conquer various road conditions smoothly and gracefully. Increasing urbanization and a desire to move away from cars for motorized transportation are opening up more opportunities for alternative mobility devices. R8 brings great convenience for users. It is more than a commuting vehicle, but also a piece of art that is carefully designed by Airwheel. Airwheel R8 electric mountain bikes are positioned to be a primary benefactor of this trend since they are low in cost relative to cars, do not require licensing, and can take advantage of existing bicycling infrastructure. Next：How About Taking Airwheel Electric Assist Bike for Your Paris Travel?